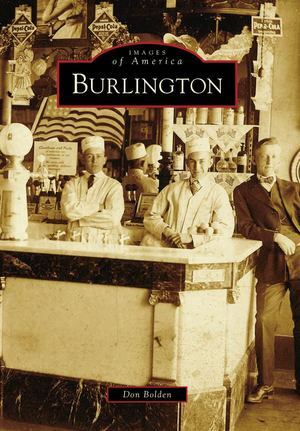 Burlington began as a railroad town, but it became known across the world as a textile center. In the 1850s, the newly formed North Carolina Railroad Company needed a maintenance facility halfway between Goldsboro and Charlotte. The location was given a generic name, Company Shops, which was simply an expression of the railroad's operation. In 1886, the shops were moved to a new location, so in 1887, people here chose a new name--Burlington--and the little town moved on. Burlington became known as the "Hosiery Center of the South," and in 1923, Burlington Mills was formed. It became the largest maker of textile products in the world and carried the name of this community around the globe. In addition to textiles, industries over the years have included aircraft, telephone components, and military radar equipment, and by the beginning of the 21st century, Burlington was home to Labcorp, the nation's second largest medical testing laboratory.